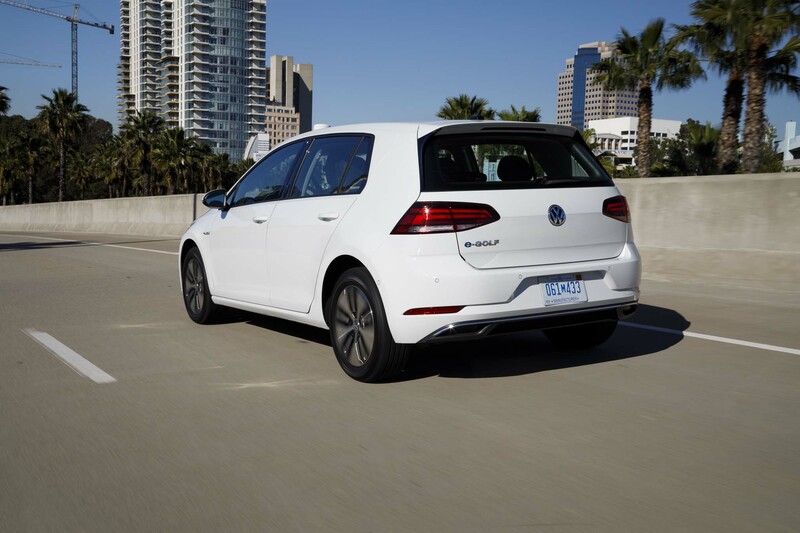 Volkswagen has given the e-Golf a number of major updates for the 2017 model year, the most important being improved range and more power. 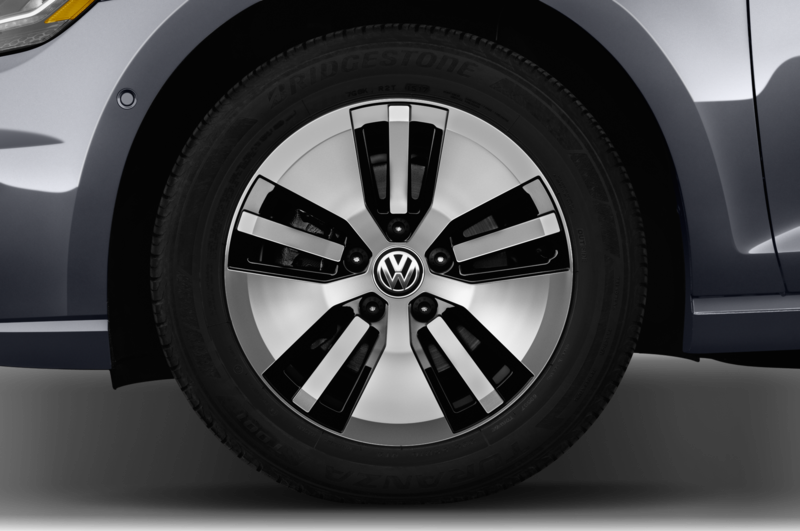 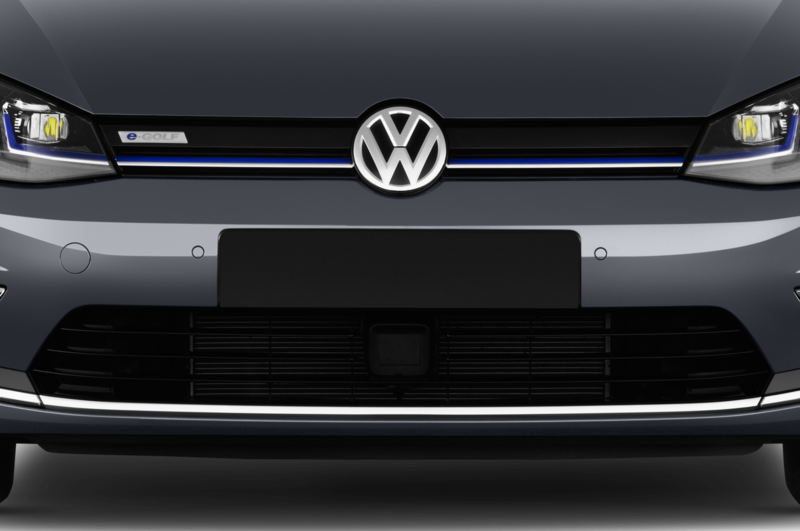 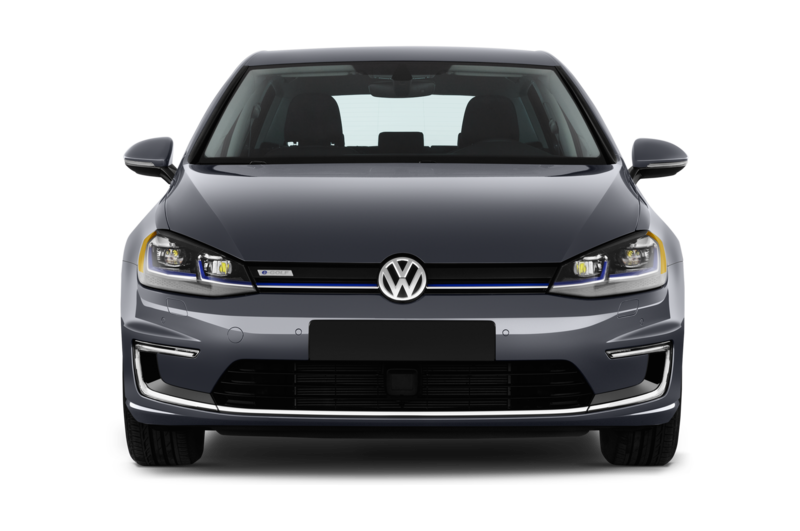 But with these changes, Volkswagen has increased the starting price by $1,500 compared to the 2016 model. 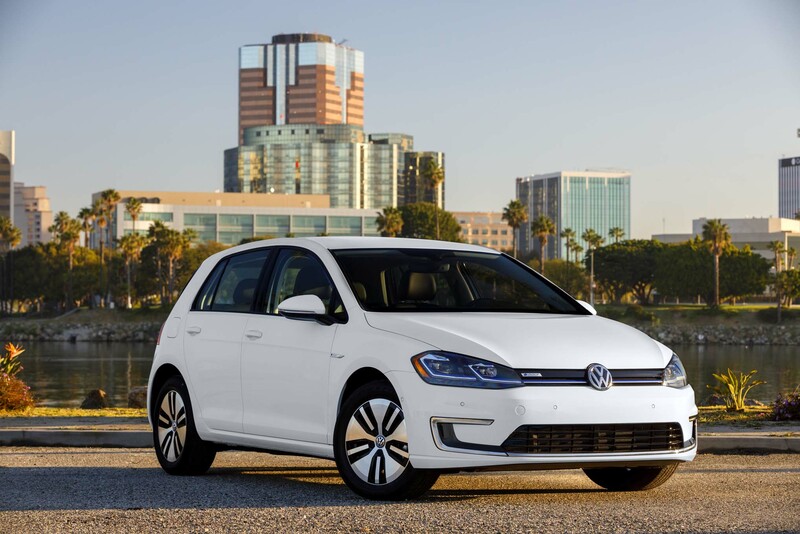 The 2017 Volkswagen e-Golf starts at $31,315 before tax credits, the automaker announced today. 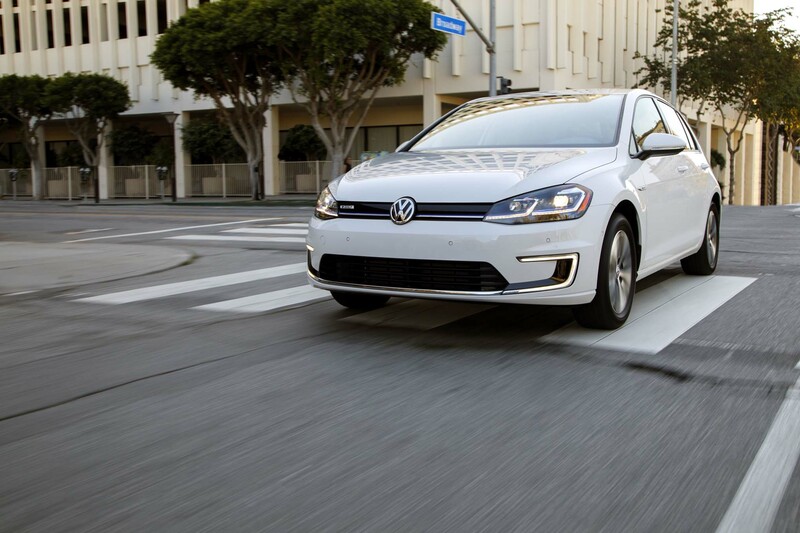 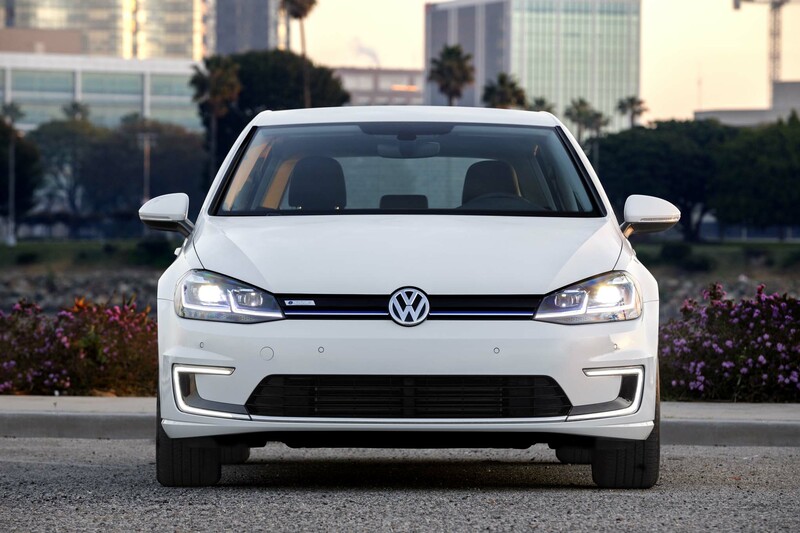 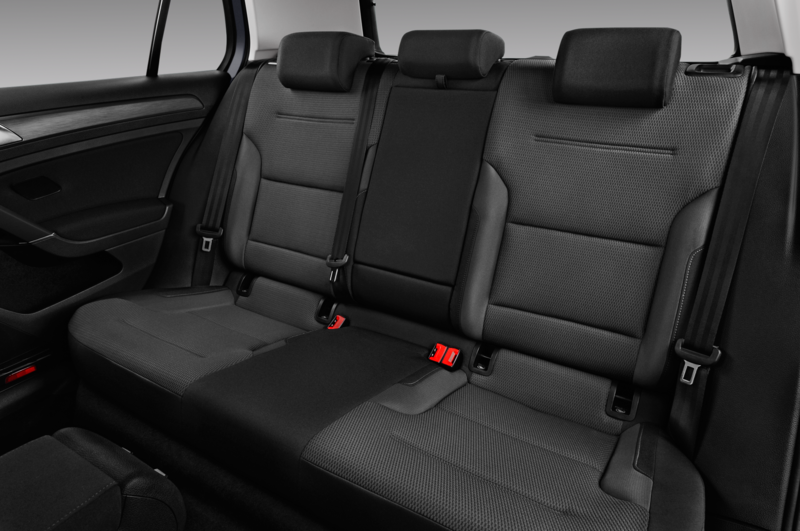 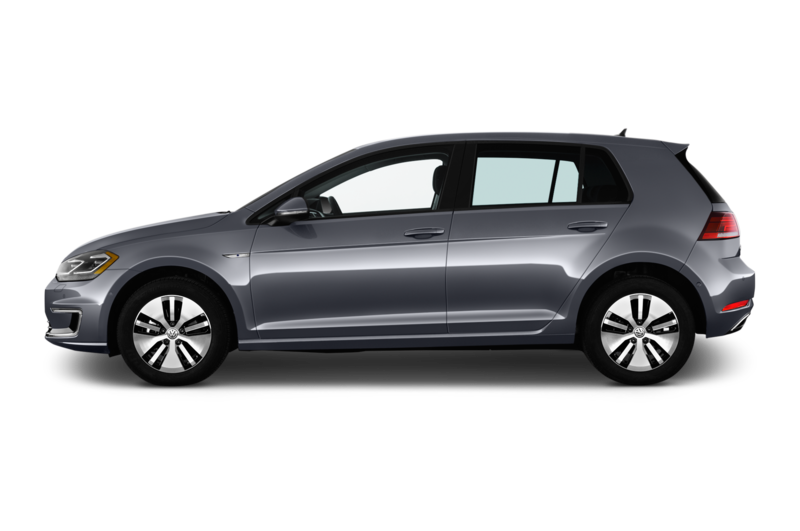 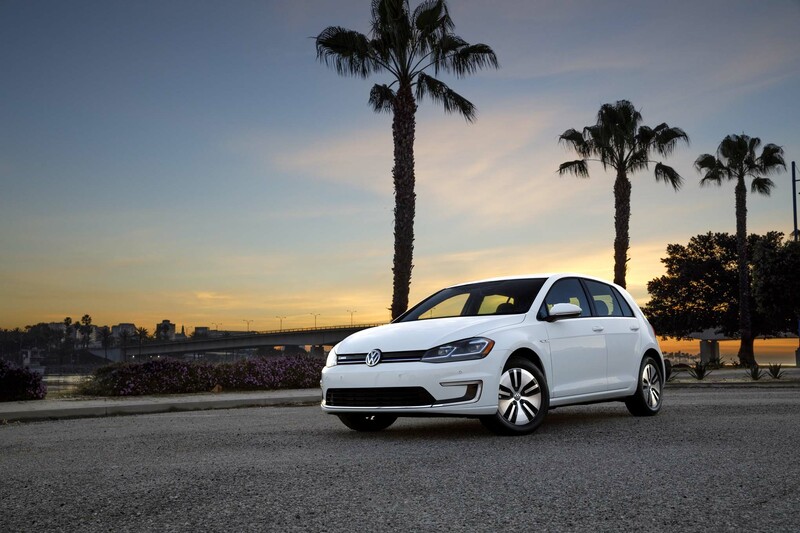 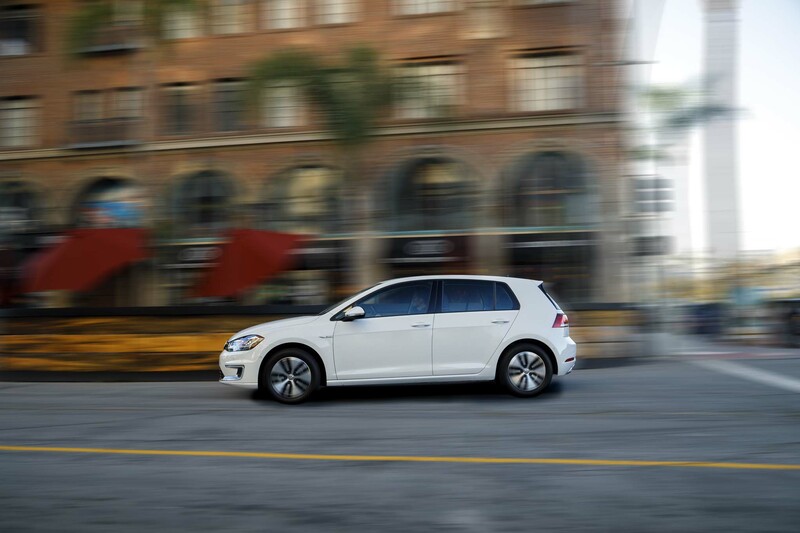 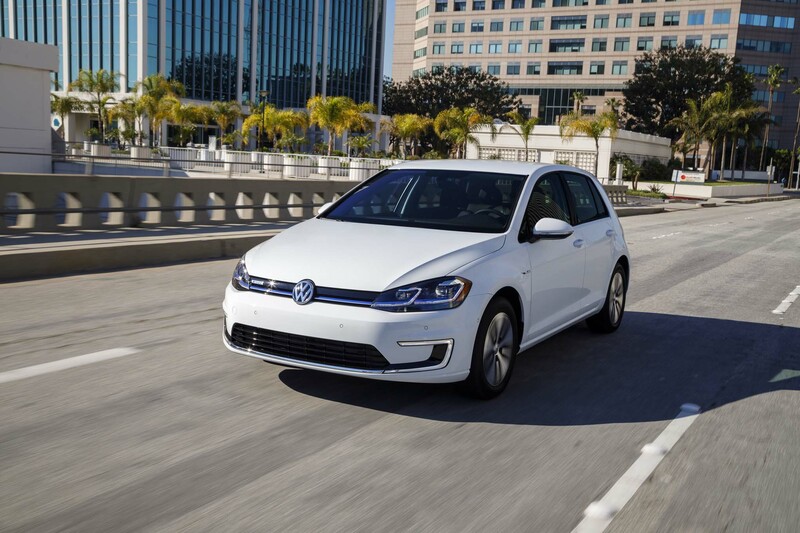 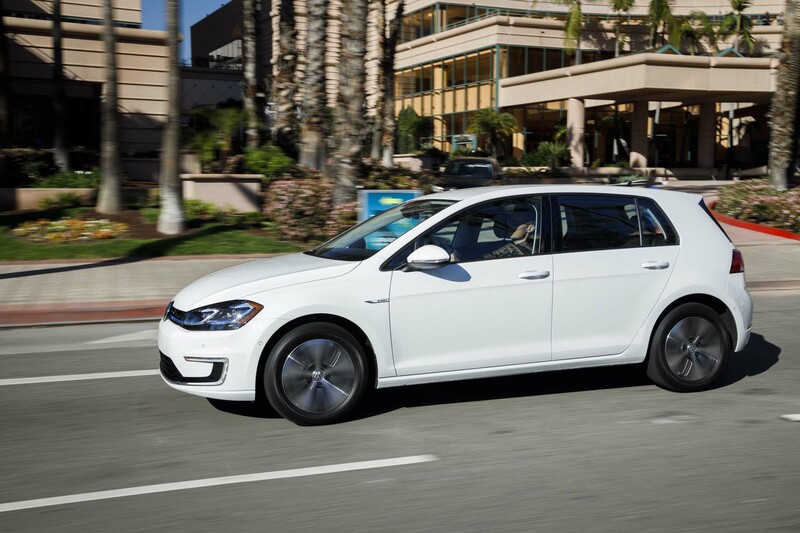 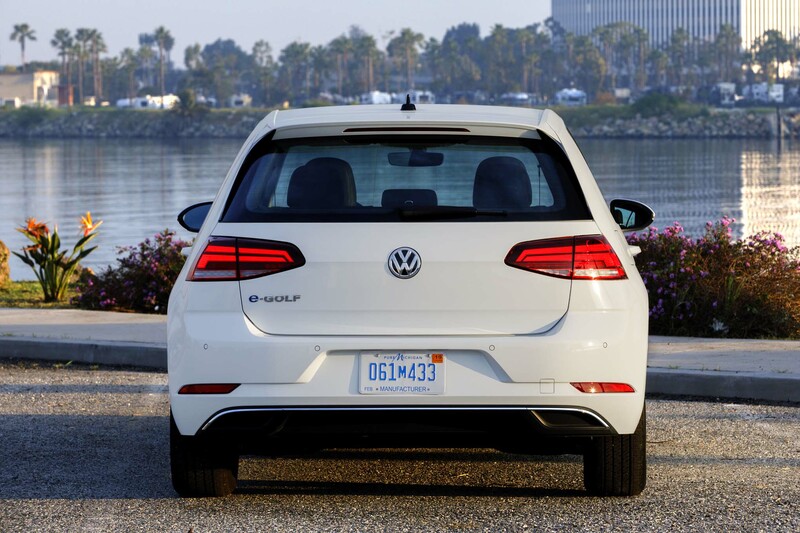 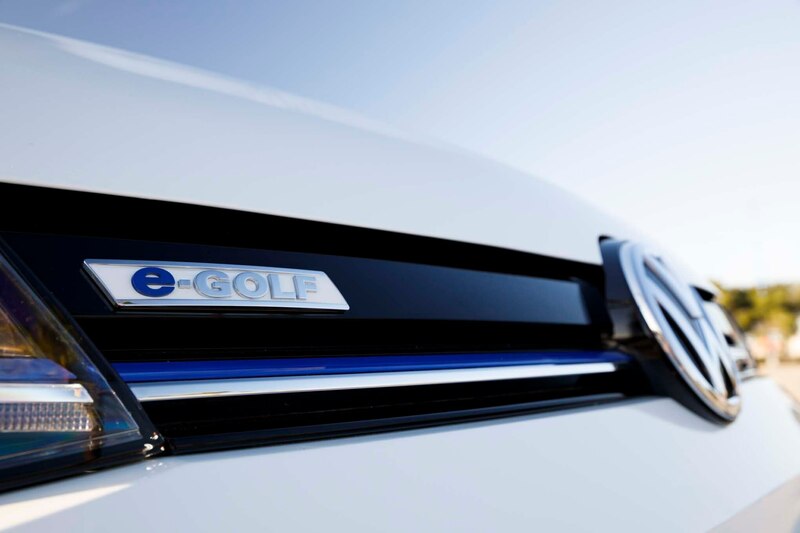 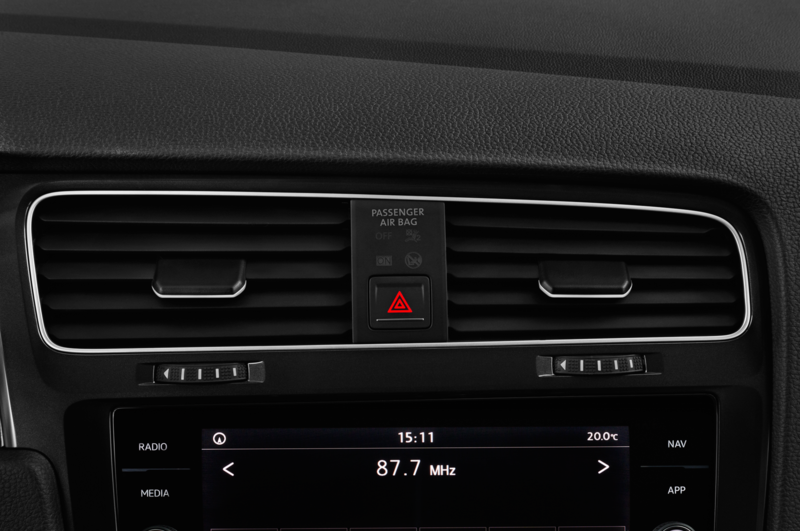 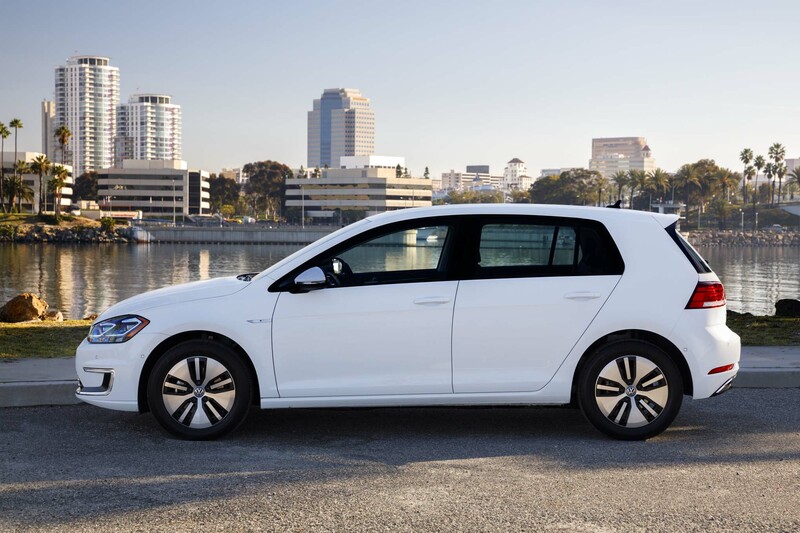 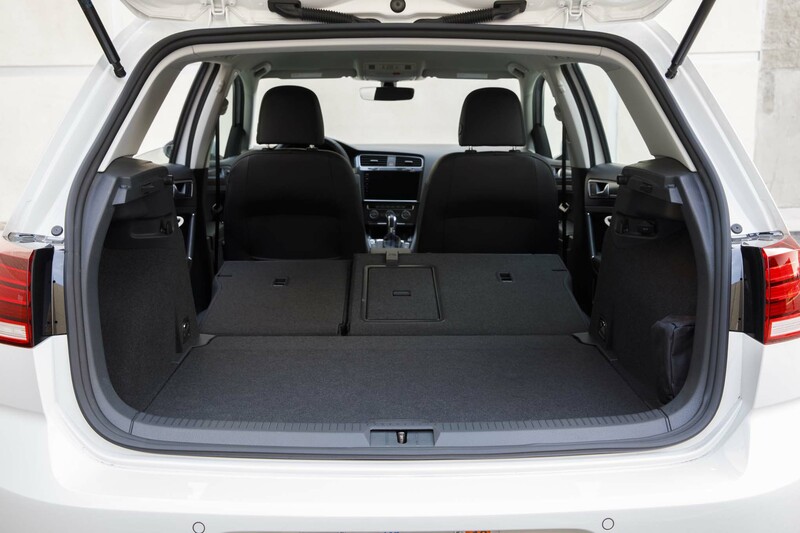 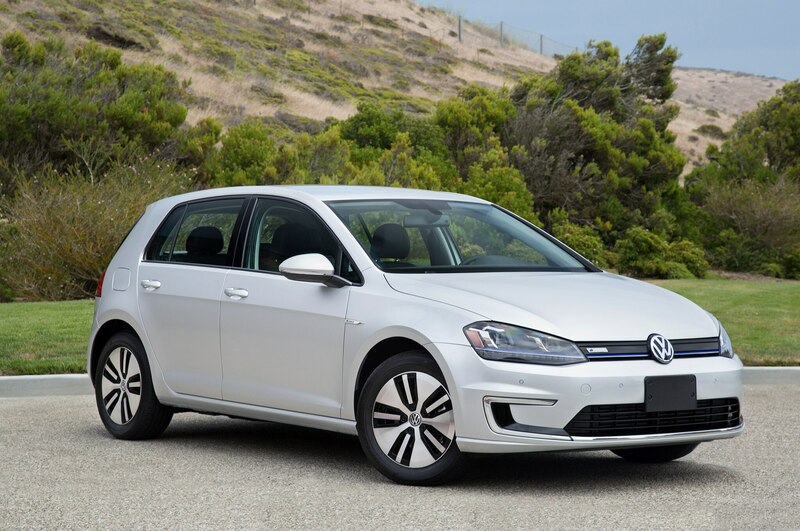 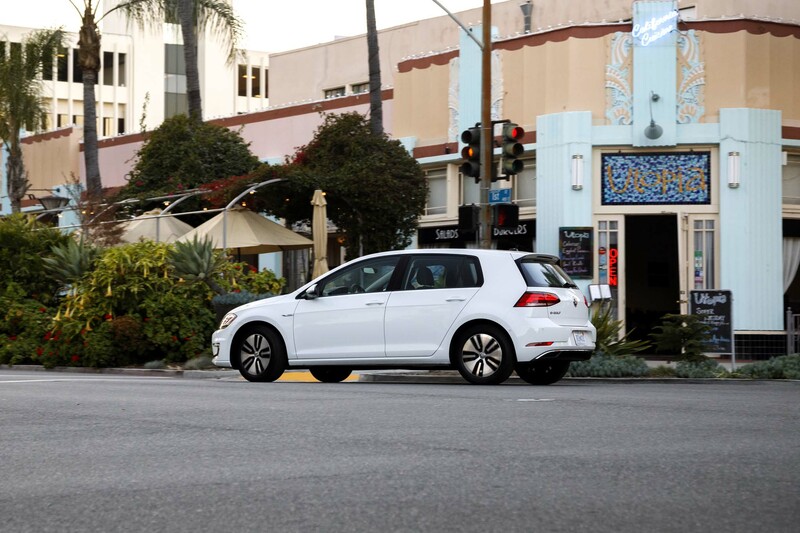 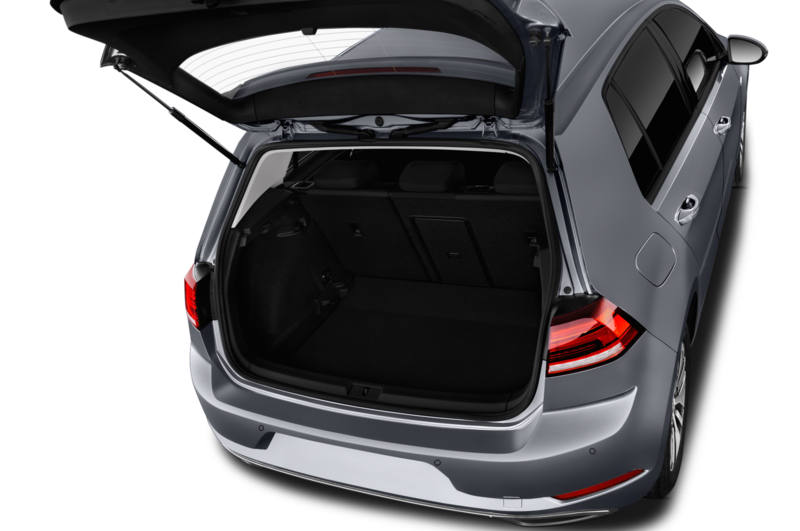 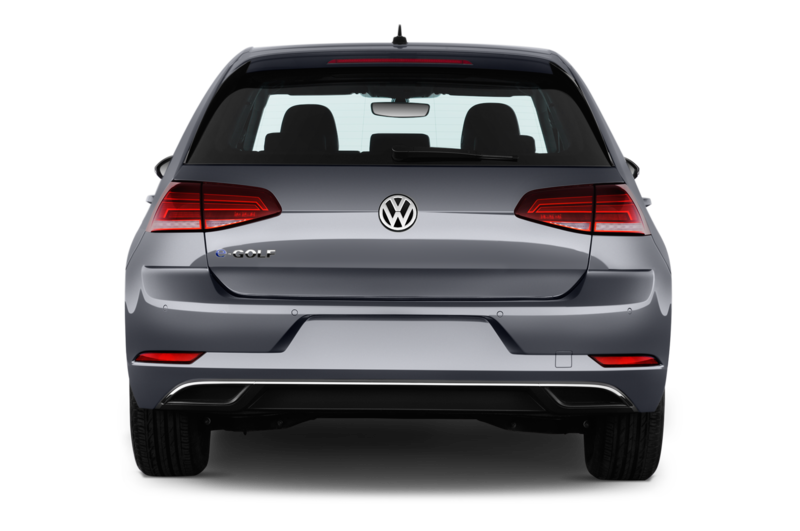 All Golfs come with an upgraded battery that provides 125 miles of range, up from 83 miles. 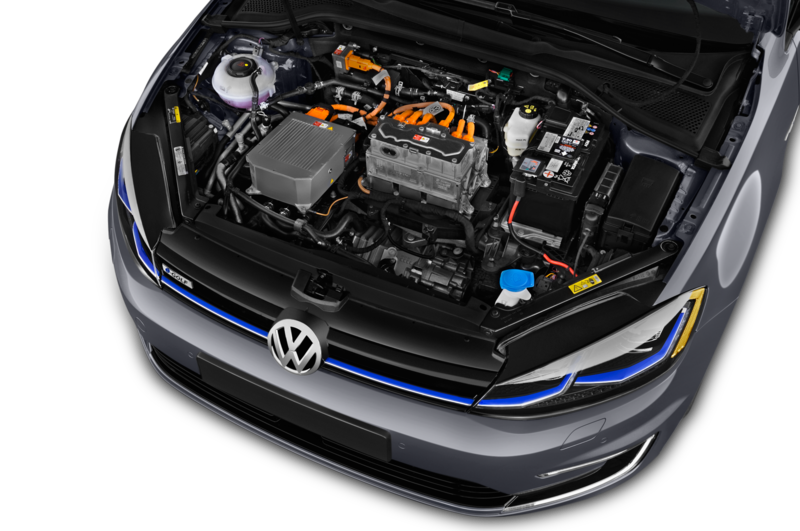 A new electric motor adds 19 hp and 15 lb-ft of torque over the previous model, bringing output to 134 hp and 214 lb-ft. 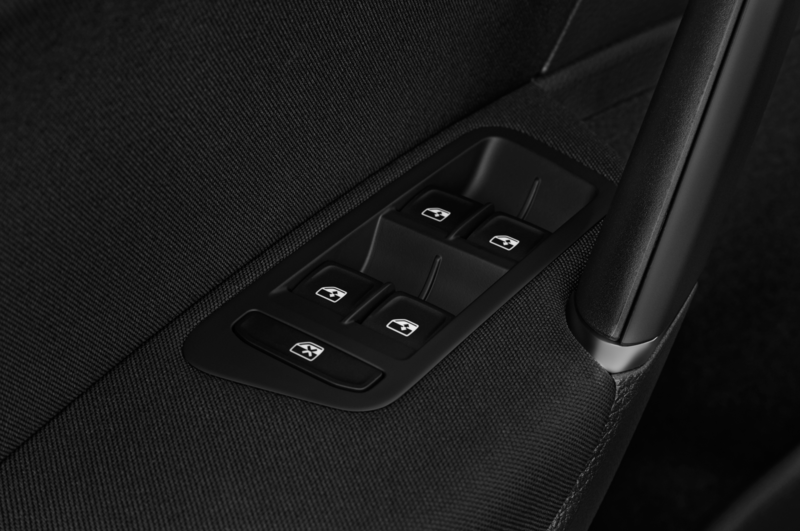 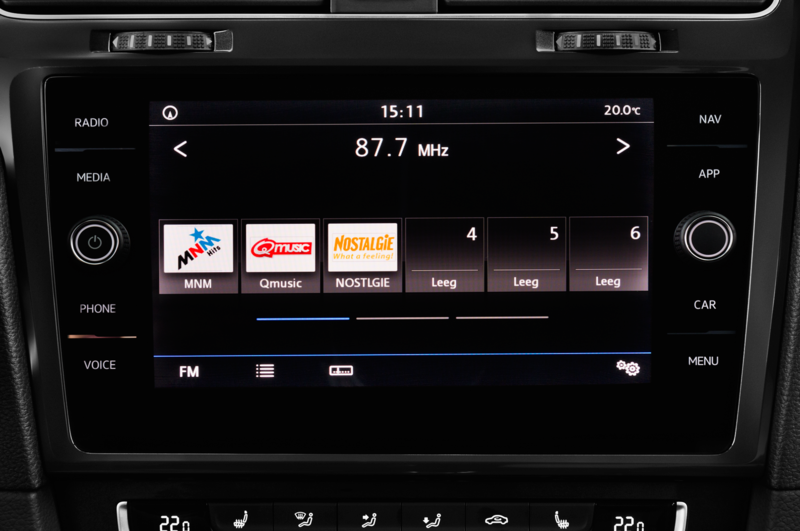 The base SE model comes with more standard equipment, including LED taillights, cruise control, a leather-wrapped steering wheel, and an 8-inch glass-covered touchscreen display. 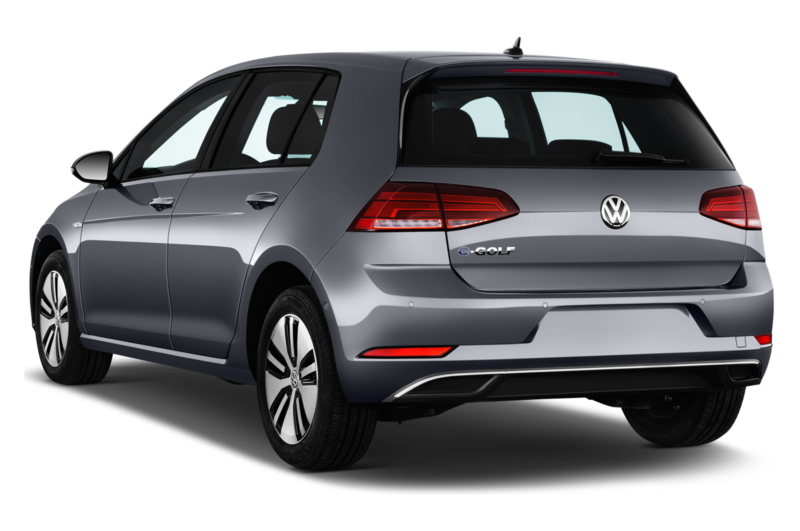 Prices for the top SEL Premium have increased $1,400 from the 2016 model. 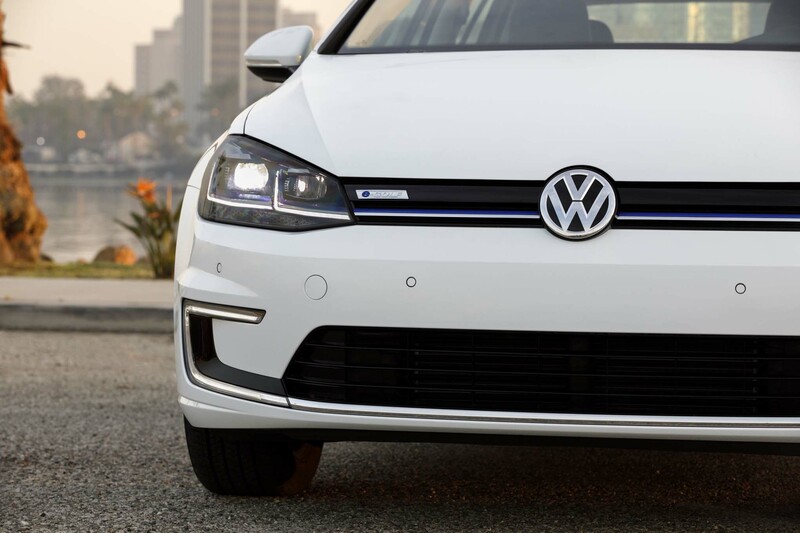 Starting at $37,815, this vehicle comes standard with DC Fast Charging, which allows the battery to recharge to 80 percent in just one hour. 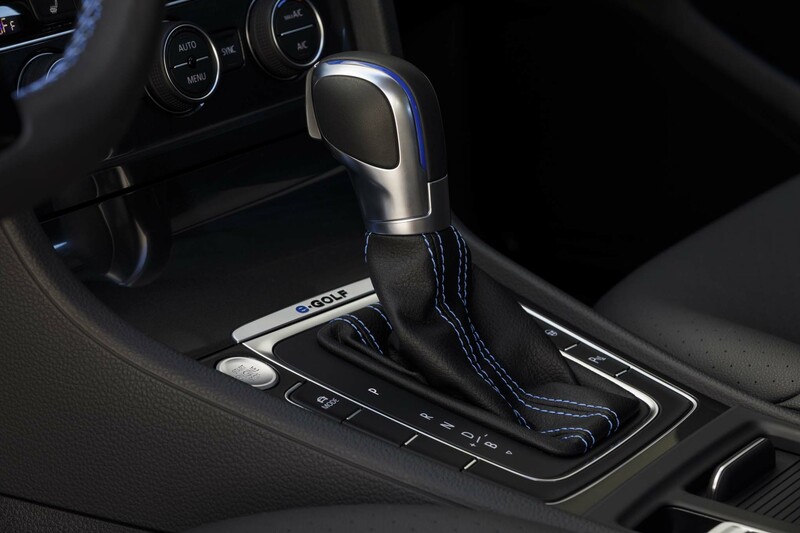 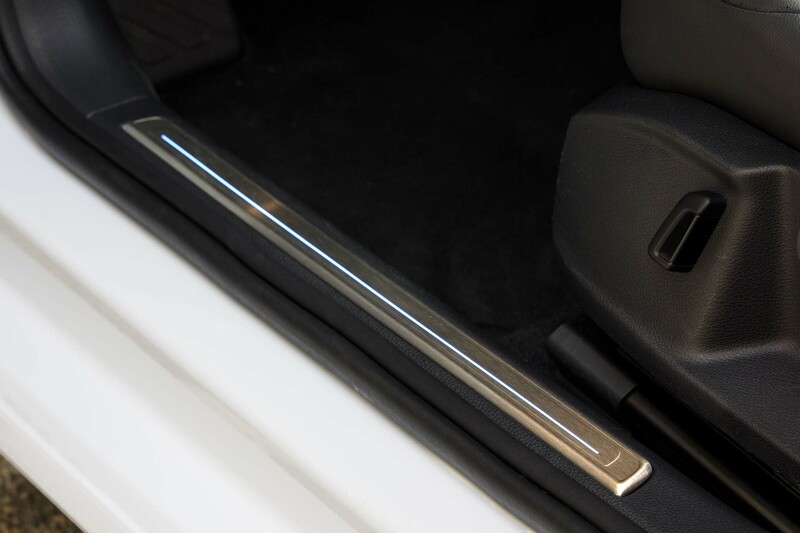 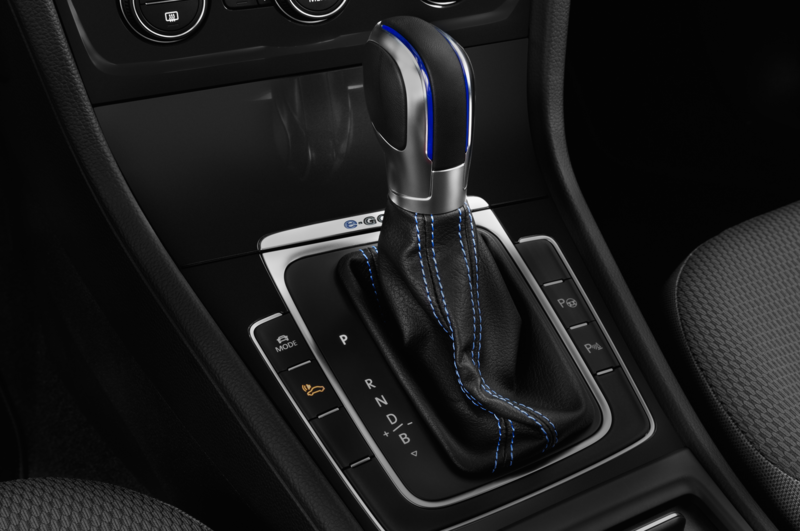 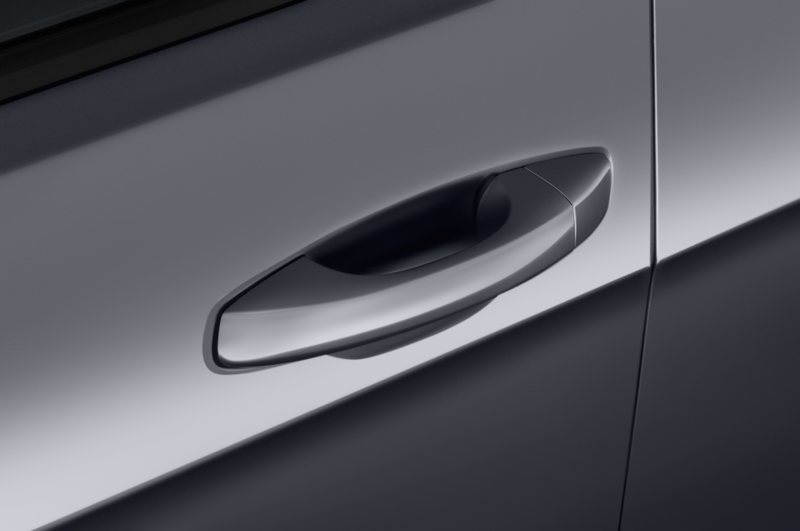 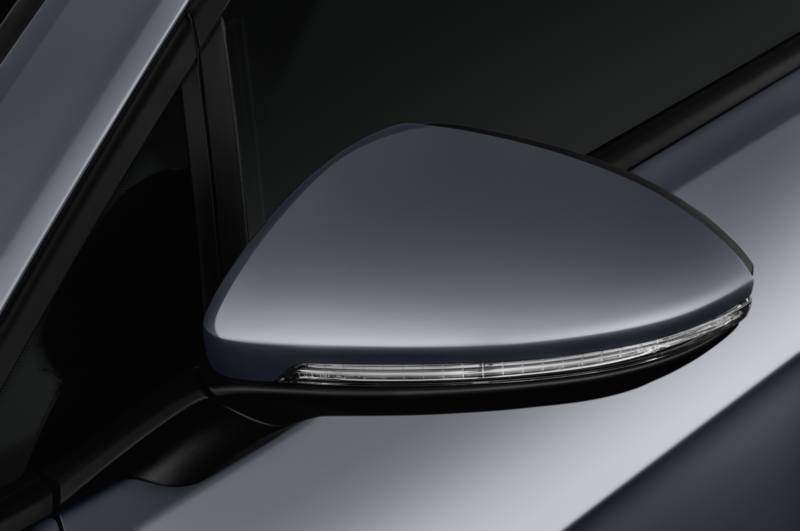 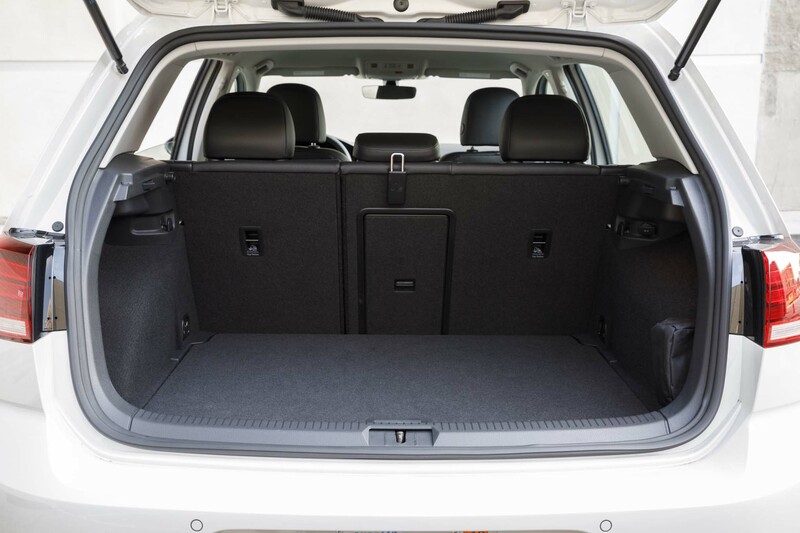 This feature is an option on the base trim. 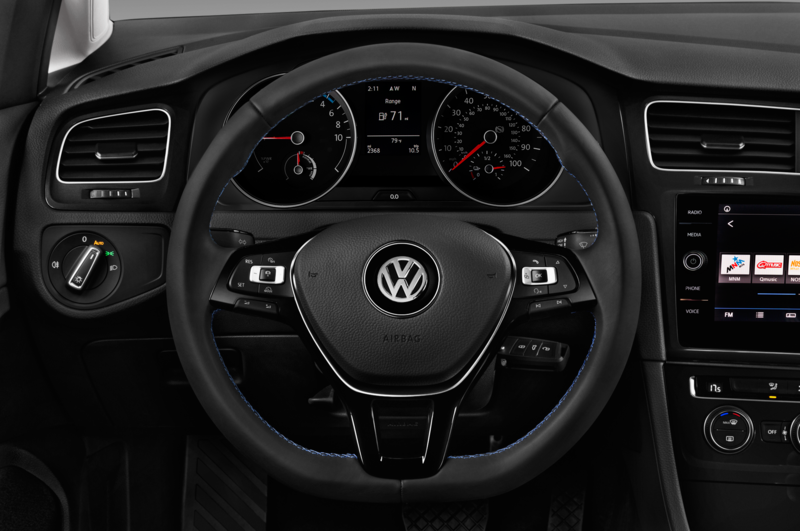 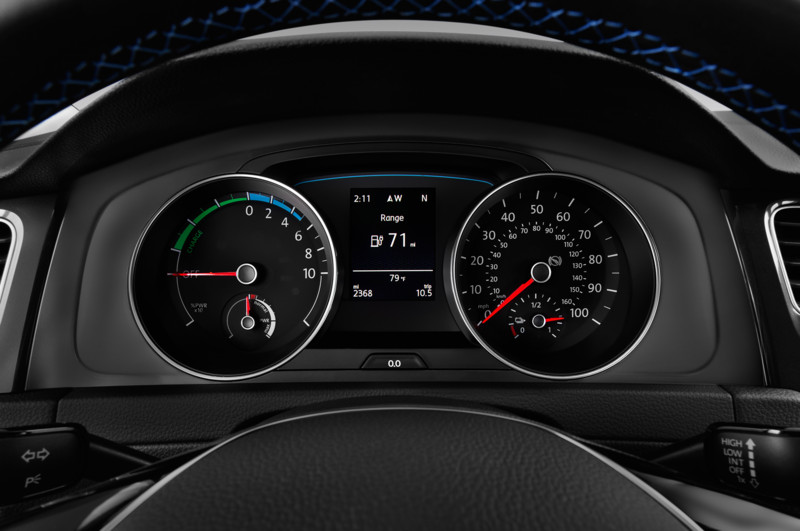 Other features on the SEL Premium include a standard 8-inch touchscreen with navigation and optional adaptive cruise control with stop and go capability, forward collision warning with auto braking and pedestrian monitoring, lane assist, and blind spot monitor with rear traffic alert. 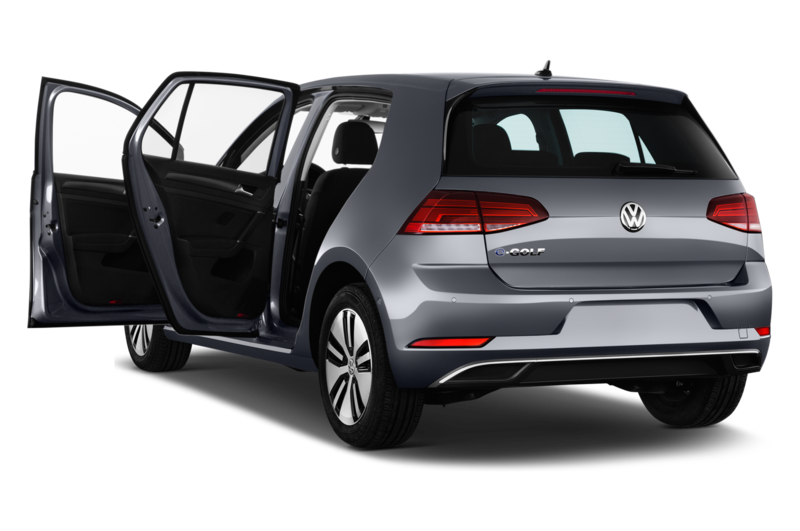 New for 2017, the Limited Edition straddles the line between base model and SEL Premium. 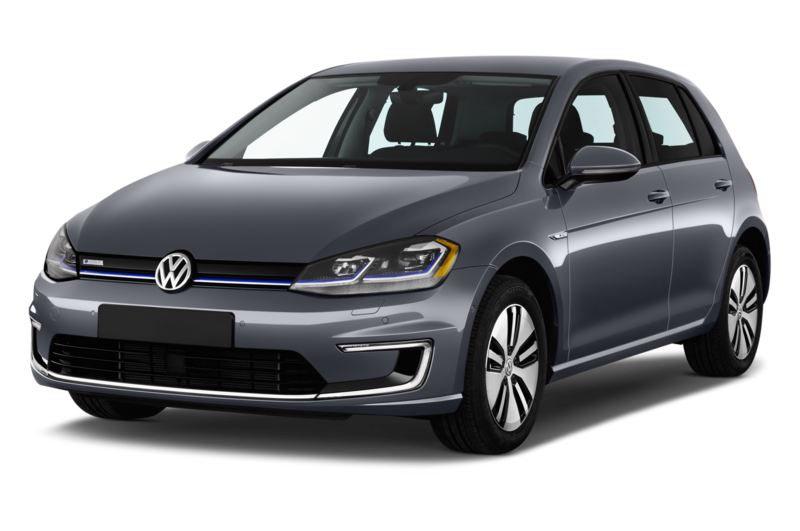 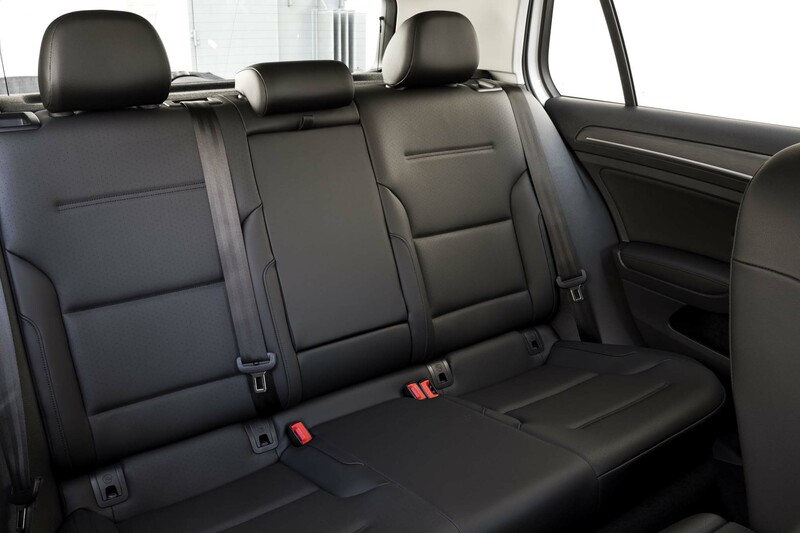 Priced from $34,615, the model features standard DC Fast Charging, leatherette seating surfaces, park distance control, and Maneuver Braking, available late in the model year to help drivers avoid or reduce the effects of crashes with stationary objects while parking. 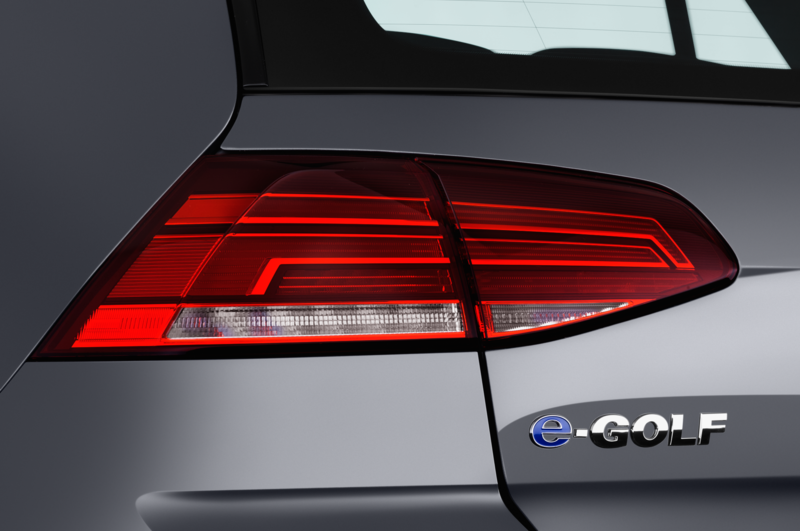 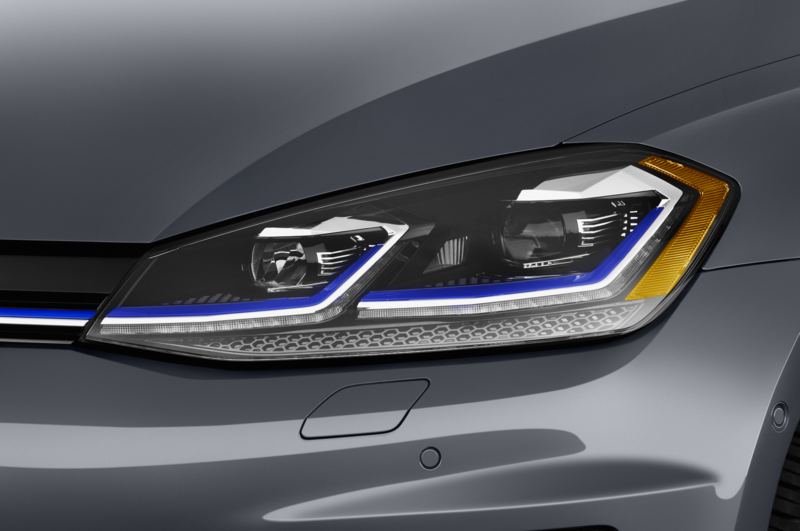 The 2017 Volkswagen e-Golf is just one member of the Golf family to receive a makeover. 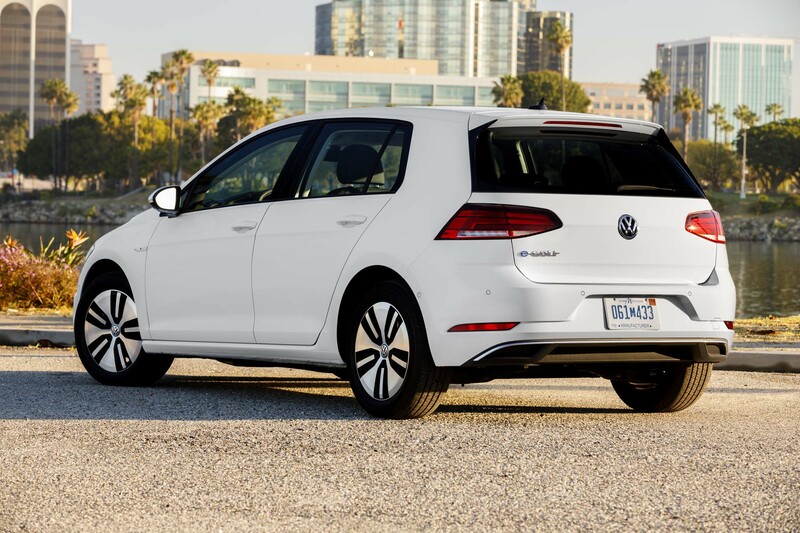 Other new Golfs arrive later this year as 2018 models.